There are few costs associated with farming that produce a comparable and consistent level of return to that of investing in field drainage. A professionally drained land drainage system will last for 20 years or more on stronger soil types. To successfully grow modern day arable crops, farmers must have soils in peak condition to maximise the yield potential of their land. This is to allow the inputs of seed, fertiliser and sprays to work efficiently whilst providing the correct aerobic growing conditions for the crop’s roots. Badly drained or wet fields can mean lower yields and a poor return on your investment. William Morfoot Ltd is the long-standing expert in agricultural land drainage, delivering a high standard of workmanship backed by the latest equipment to provide you with a standard of service that is second to none. Full site surveys and site investigations are carried out by our team of dedicated drainage consultants at the outset. Surveys are completed using the very latest in GPS surveying technology producing high quality and comprehensive data on our bespoke maps. The practical work itself is completed by our own in house drainage specialists using up-to-date trenching technology. All of our trenching machines are fitted with sink control aid systems to ensure perfect gradients along our drains – even in sub-optimal or unstable subsoils. Drainage takes place on a year-round basis. It can be completed after harvest; however some of our customers choose to drain at other dry times of the year. We have successfully completed projects across a vast array of agribusinesses installing small and large schemes alike. This work has been completed in both the UK and overseas demonstrating our position within this specialist marketplace as the acknowledged experts. 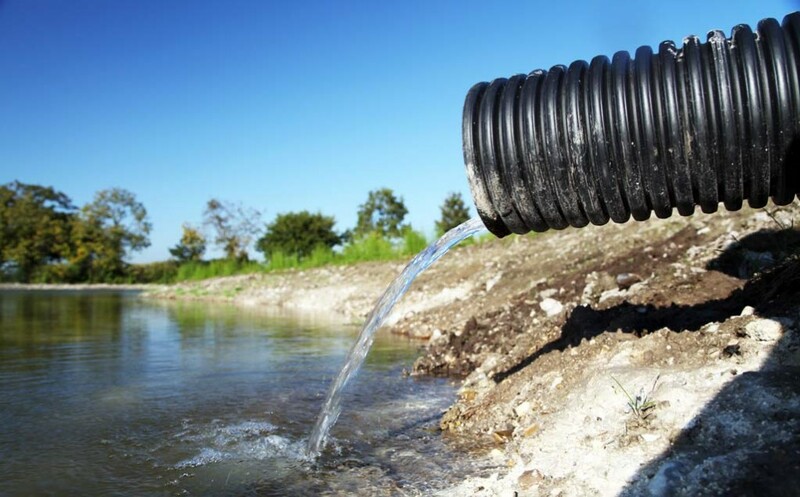 What is agricultural Land Drainage? Read more here. Also, read more about The Benefits of Land Drainage. William Morfoot provide us with a high standard of workmanship supported by a professional management team that work closely with us to deliver a competitive and reliable service.